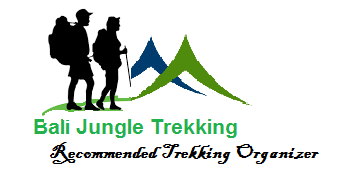 We as a Bali Jungle Trekking Team would like to Share one of Bali Interesting Places that you may visit during your Holiday in Bali, one of Them is Gunung Kawi, and Below is the Simple description about Gunung Kawi Temple, hope you enjoyed it. 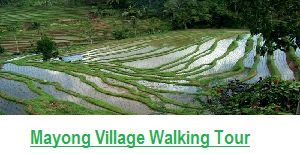 Before we visit Gunung Kawi Temple directly , first would like to write down bit about the history of Gunung Kawi, Bali. 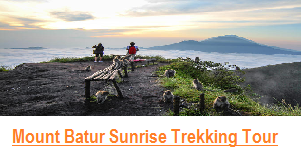 Gunung Kawi is one of cultural heritage and tourist sites in Bali. The temple was built in the 11th century. 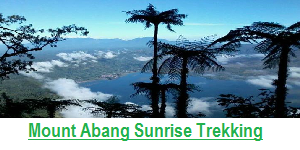 It is set in near the River, in the region named Pakerisan Siring located northeast of Ubud tourist attractions. In Gunung Kawi Temple, there is a carved stone on a cliff at an altitude of 7 meter with total 10 temples. Once of the function of this temple is a place to worship the King Udayana. The interpretation of this temple functions, will be based on an inscription found at these sights. Gunung Kawi is a Hindu Temple complex with old omission from the stone era located in Gianyar regency. Based on the inscription of Tengkulak A on 945 saka (Balinese calendar) which is released by Marakata King, the ancient omission complex is located at the Pekerisan River then it is called Katyangan Amarawati. Pekerisan River is also named by Jalu which is according to the inscription chiseled on the above of the biggest temple door sound ‘Haji Lumahing Jalu’. The name of Gunung Kawi is the name given on the omission which is related to the complex of temples because the temple on this area is like the symbol from the mount. 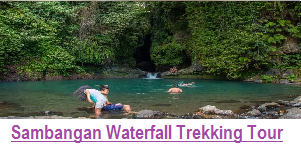 There are 3 temples which so called the name as Gunung Kawi in Bali those are Gunung Kawi in Sebatu countryside, Gunung Kawi Temple in Keliki countryside and Gunung Kawi Temple in Babitra countryside. 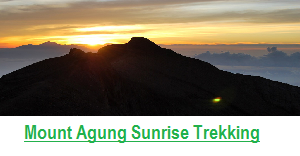 The ancient omission complex of Gunung Kawi is founded on 10 century. It is founded in the era of Udayana about 989 M. At the period of Marakata governance on 1023, the omission which is called Katyagan Amarawati is developed and continued by the governance of Anak Wungsu which is guess lead between the years of 1049 – 1077 M.” Visit more INTERESTING PLACES IN BALI” And please let us know if you would like to include this place in of our our trekking tour that you book, especialy if you book Mount Batur Sunrise Trekking. 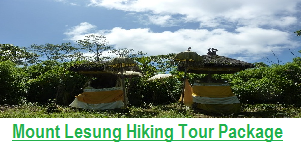 In this Nice Opportunity we would like to Share Our Bali Trekking Tour for you, as Below detail, and if you feel interested Please do not hesitate to contact us any time.